Laurel Canyon is a secluded valley that supplied water to farms at the base of the canyon and some hillside grazing to sheep ranchers. One of the earliest farming estates was owned by Charles F. Harper, near the entrance to Laurel Canyon. Harper was a Civil War veteran who immigrated to California and made his fortune in the hardware business. He retired in 1895 and moved to Hollywood, where he "enjoyed the evening of his days" on his 480-acre estate in Laurel Canyon. Photos of Charles Harper and his home are on the hollywoodphotographs.com website. Shortly after Hollywood was annexed to the city of Los Angeles in 1910, the Laurel Canyon area began to experience some popularity because of its natural scenic beauty. Hundreds of visitors a week traveled up the canyon on 82 mile long, braided dirt road, later named Laurel Canyon Boulevard. 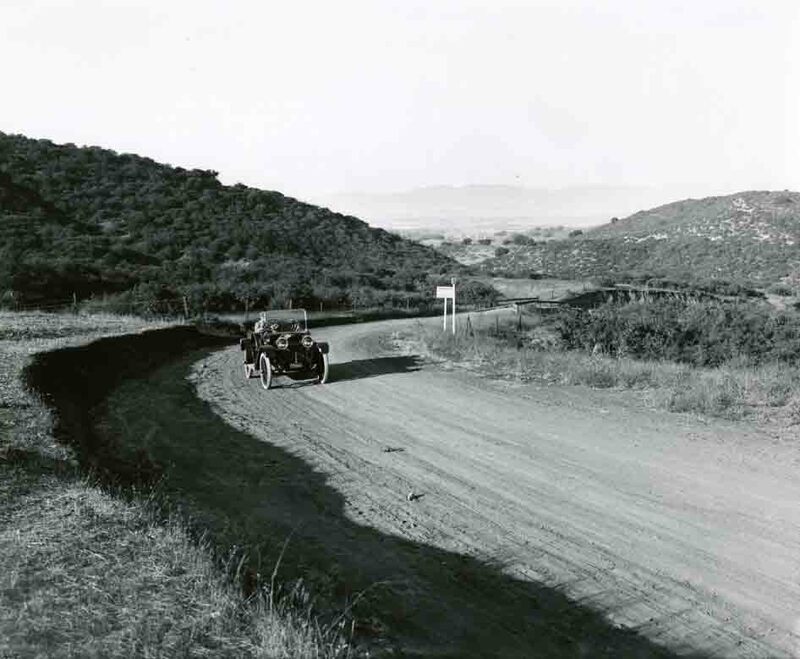 Built by unemployed workers in 19 seven at a cost of $10,000, the road ran up the canyon where it divided at what is now look out mountain road. The left road twisted its way up to the summit of Lookout Mountain, while the other continued to the top of the Santa Monica Mountains and down to the San Fernando valley. With the end of World War II, another wave of development took place Laurel Canyon was no exception. . As in previous growth spurts, this phase was driven by a population shift to the Sun Belt and the emergence of new industries, including steel production and aeronautics. The style was definitely modern with many homes built on previously unbuildable lots, including homes built on stilts on steep hillsides – a radical concept for the time. All around our neighborhood, hillsides were graded and suburban-style tract homes were built. It is a wonder that the shady, country-like atmosphere has survived at all. In the early days, Laurel Canyon was a secluded valley that supplied water to farms at the base of the canyon and some hillside grazing to sheep ranchers. One of the earliest farming estates was owned by Charles F. Harper, and it dominated the entrance to Laurel Canyon. Harper was a Civil War veteran who immigrated to California and made his fortune in the hardware business. He retired in 1895 and moved to Hollywood, where he 'enjoyed the evening of his days' on his 480-acre estate in Laurel Canyon. Visit hollywoodphotographs.com of see photos of Charles Harper’s home and orchards.